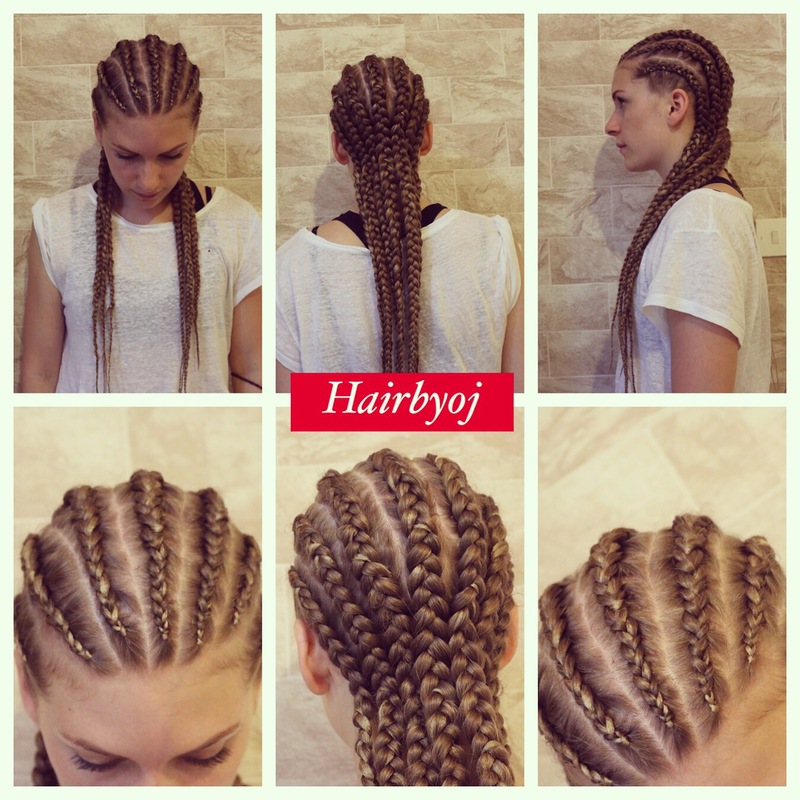 Looks like the jumbo straight back cornrows are in trend right now! They are quick, easy and fun! On this particular client’s hair texture, it took a little longer to do as her hair was very silky.